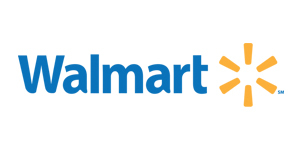 Product availability may vary from store to store. 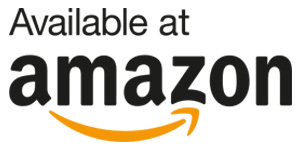 Calling ahead to verify availability of your desired product is recommended. With clean hands, grip insertion tab between thumb and forefinger. Reach over head and pull up and back on outer ear to straighten ear canal. Push and twist plug into ear to form an airtight seal. Remove filter by gently squeezing ear tip below filter until it pops out of ear tip. Insert filter at an angle, pushing the lower side of filter in first. Press down on filter to ensure proper fit in cavity of ear tip. After use, wipe ear tips clean with damp cloth. After removing filters, both tips and filters may be cleaned with mild soap and warm water only. Allow to dry thoroughly before use. Store ear tips and filters in clean storage case. Filter must be properly fitted and positioned in order to achieve certified attenuation. Remove earplug slowly with twisting motion to gradually break the seal. Rapid removal may damage eardrum. Keep away from infants and small children. These earplugs are non-toxic, but may interfere with breathing if caught in windpipe, which could lead to serious injury or death. Caution: Use only as directed. What are these ear plugs made of and do they contain latex? The earplugs are made from medical grade Thermoplastic Elastomer (TPE). They do not contain latex. How do I change the ear tips? Remove the filter by gently squeezing the ear tip immediately below the filter until it ‘pops’ out of the ear tip (be very careful not to lose the small filter). To replace the filter, ensure that the logo is facing upward so the logo will face out of the ear tip once inserted. Insert the filter at an angle, pushing the lower side of the filter first. Then press down on the filter logo to correctly position the filter (it should sit flush) in the cavity of the ear tip. To achieve the certified attenuation, the filter must be correctly fitted and positioned. Can these ear plugs be cleaned? Yes. Clean your ear tips after each use to remove earwax (cerumen) and other debris. The ear tips can be wiped clean with a damp cloth of antibacterial cleaning tissues that don’t contain alcohol. After removing the filter (see “How do I change the ear tips?”) the ear tips can be cleaned with mild soap or hygiene tablets and then rinsed in tepid water and dried thoroughly before use. Only if necessary, the filter can be cleaned with mild soap or hygiene tablets and thoroughly rinsed in tepid water and allowed to air dry. Do not use harsh chemicals or alcohol to clean the filters or ear tips. How do these ear plugs work? 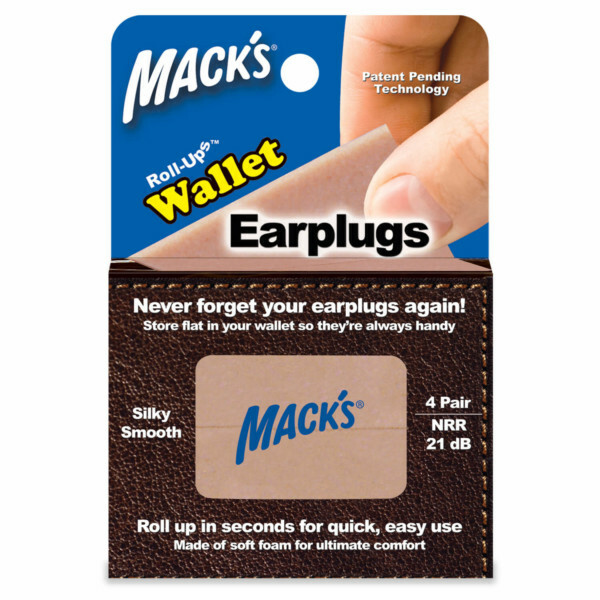 Mack’s Hear Plug®s High Fidelity Ear Plugs have a unique filter designed to replicate the resonance of the natural ear canal. This patented technology provides an undistorted perception of speech, music and ambient sound, while reducing harmful noise. Are there any application tips to help me get an airtight seal with these ear plugs? First try re-inserting after carefully re-reading the directions. If you are still having trouble inserting the earplug into the ear canal, try inserting it with the tip pointed slightly forward toward your face. Do these ear plugs provide flat attenuation? These ear plugs are designed with a special filter to provide a flatter, more even attenuation/frequency response than standard type hearing protection. 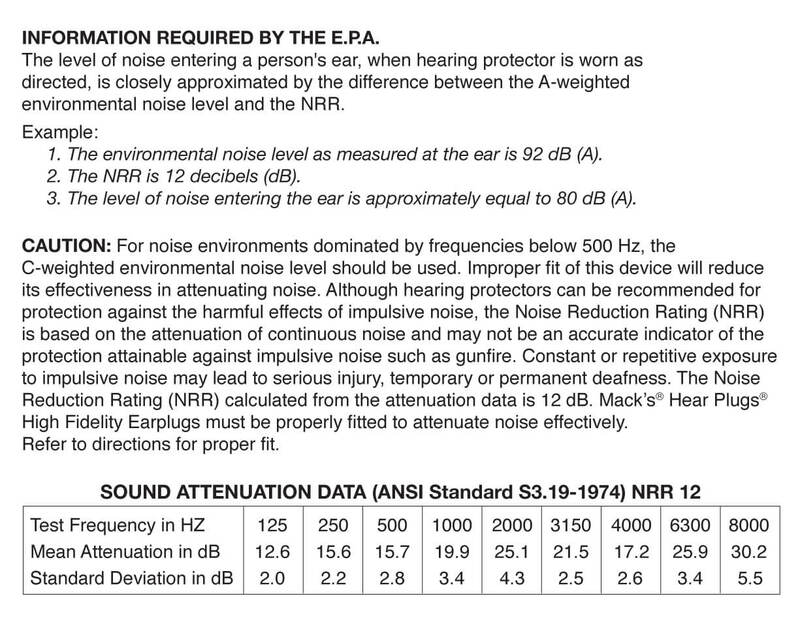 What is the Noise Reduction Rating (NRR) of these ear plugs? These ear plugs have an NRR of 12 decibels. Can these ear plugs be used on children? Warning: Keep away from infants and small children. These earplugs are non-toxic, but may interfere with breathing if caught in windpipe, which could lead to serious injury or death. I have tested the Mack’s® HearPlugs High Fidelity Musician’s Earplugs in many different situations and adore them more and more. They do exactly what they should; make the music quieter, without diminishing the sound quality. Whether you’re up on stage in a small pub, or rocking out in the nosebleed section of a Motley Crue concert, the result is the same; these things ROCK! We appreciate your interest in our products. 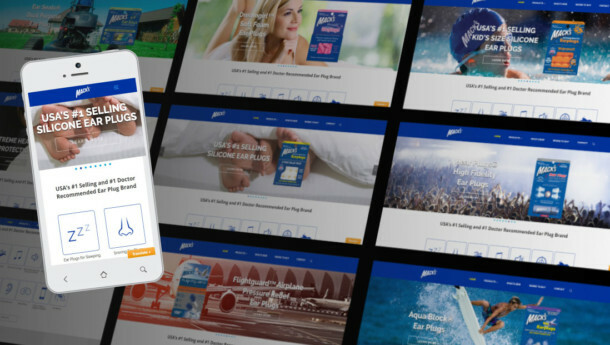 If you have used this product or any of Mack’s® hearing protection, sleep mask, swimmer’s ear prevention, ear drying aid, lens wipe or earwax removal ear drop products, we invite you to share your experience by way of a testimonial. We are excited to hear what you have to say! Your testimonial will be shared with others so they may also benefit from our products and experience similar improvements in their lives. Thanks for helping make Mack’s® America’s best selling, #1 doctor recommended brand of ear plugs.